Are you ready for the next Washington Nationals home game? Let National Charter Bus cover your ride to Nationals Park! We can arrange your travel plans to the game, around Washington DC, or nationwide! Our team of reservation specialists is available 24/7 to pair you with the perfect bus or custom-assembled fleet for your group’s size and needs. Call 202-250-3441 today to get started. Located in southeast Washington DC, south of the Capitol building, Nationals Park is based in the up-and-coming Capitol Riverfront neighborhood adjacent to the Navy Yard. The park first opened its doors in 2008 as the first major stadium in the United States accredited as a Leadership in Energy and Environmental Design (LEED) Structure, due to its environmentally-friendly and sustainable architecture. The venue itself seats up to 41,546 people and is arranged into “neighborhoods” with unique identities and viewing experiences. Throughout the park, spectators are met with panoramic views of the riverfront and surrounding city and landmarks like the Capitol and the Washington Monument, making it a must-see attraction for visitors of all strokes. When it comes to coordinating travel plans for a large group of people, arrangements can get complicated very easily. Between deciding who drives, how many vehicles are needed, and finding enough parking for multiple vehicles, there is plenty of room for miscommunication and stress. Forget all these headaches and leave the transportation plans to a professional driver. 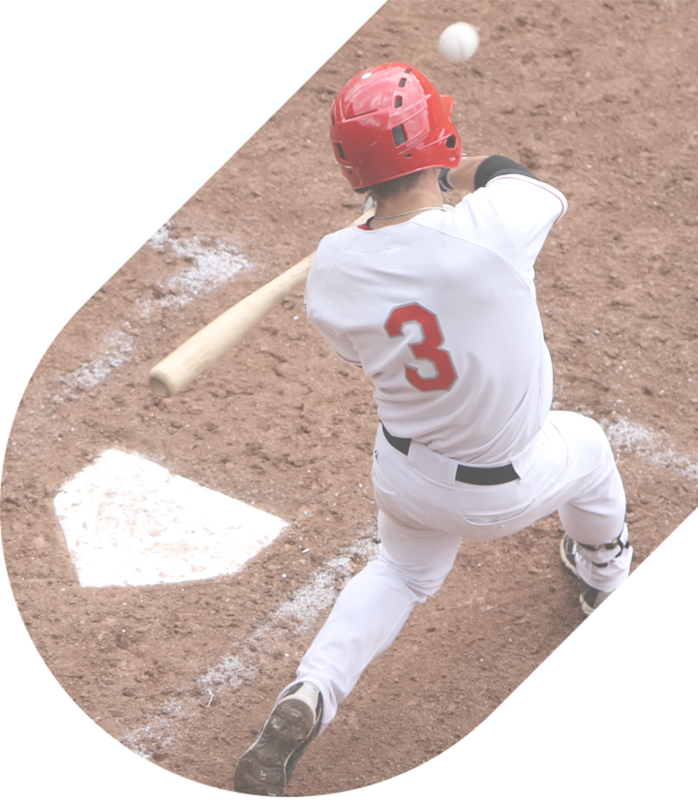 Each private bus rental chartered through National includes a local, licensed driver who can plan all the pick-up, drop-off, and parking logistics before you even leave for the ballpark. With everyone in the same vehicle, but your group of fans will arrive all at once and on-time. 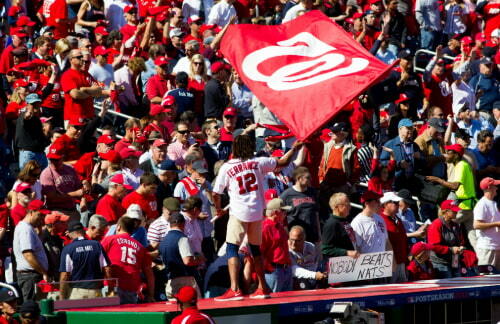 As the home turf of the Washington Nationals, the ballpark is frequented by nearly 2.5 million people every year. Especially with its prime location near the capital’s distinguished landmarks, the park is a popular destination for locals and tourists alike. During regular season home games, Nationals Park fills 31,000 seats on average, making for crowded parking lots and traffic jams before and after games. Charter a bus from National Charter Bus, and you won’t have to waste time circling the parking deck looking for the perfect spot. Instead, your driver can arrange a drop-off and meet-up point on the corner of N Street SE and New Jersey Avenue SE, or where M Street NW meets Half Street SW. These intersections are far enough from the crowds to safely let everyone off, but close enough to avoid a long walk to the park. When you let a professional handle the driving and parking details for you, all your group will need to worry about is cheering on their favorite team. 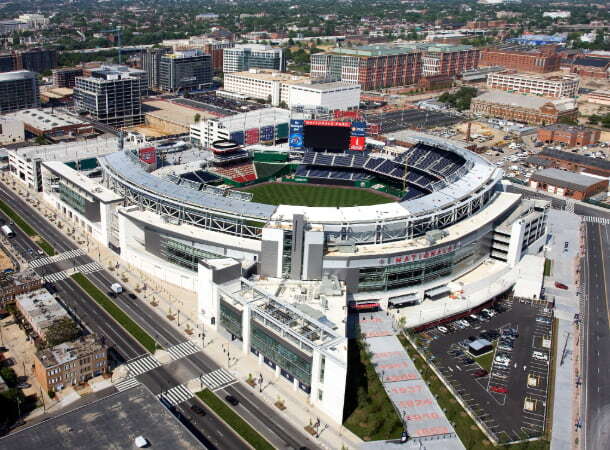 As well as a sports venue, Nationals Park also houses over 20 indoor and outdoor venues available for private events. These spaces are reservable all year, both during the season when the Washington Nationals are on the road and throughout the offseason. From business meetings and holiday parties, to casual team outings and client appreciation dinners, the ballpark offers a wide variety of space plans for any type of ceremony, party, or get-together. While you’re coordinating your event, it would be wise to factor transportation into your plans. Rather than having your guests rely on public transportation, impress them with a private shuttle service chartered through National Charter Bus. We have access to a variety of bus sizes, ranging from an 18-passenger minibus to a charter bus that can accommodate 56 people, to several options in-between. You can even upgrade your rentals with options like all-black or all-white exteriors for a sleek, classy look or amenities like free WiFi, power outlets, and extra storage compartments for your passengers’ convenience and comfort. No matter your starting location or final destination, National Charter Bus offers top-notch customer support, ensuring that your transportation to Nationals Park will be safe, comfortable, and efficient. Unsure of where to start? Check out the buses in our network, start planning your potential itinerary for your DC trip, and let us help you find the bus or combination of buses that best suit your group! We service cities across the nation, from Los Angeles to Detroit to Miami, so we can handle whatever travel plans you have in mind. Call us today at 202-250-3441 for a free quote tailored to your needs. We're available 24/7 and always happy to assist you with your transportation-related inquiries.